MPBS Industries located in Los Angeles California carries several professional models and makes of meat band saws. 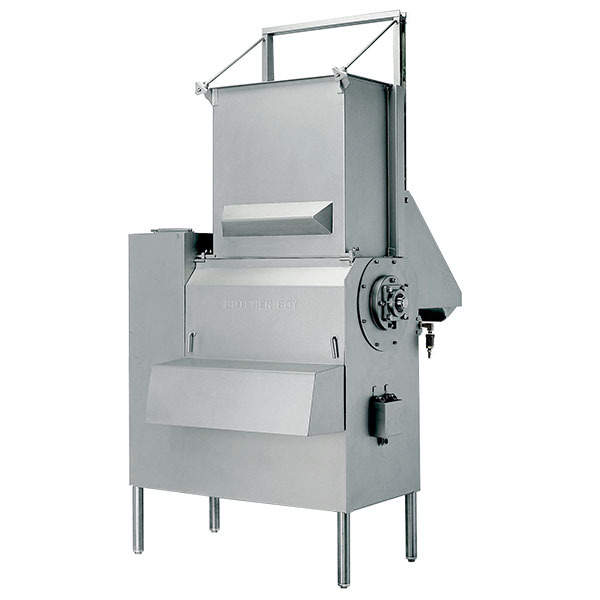 These professional meat bandsaws can be used in cutting beef, pork, chicken or fish. These professional meat saws can also be used for portioning deer, elk or any other wild game. 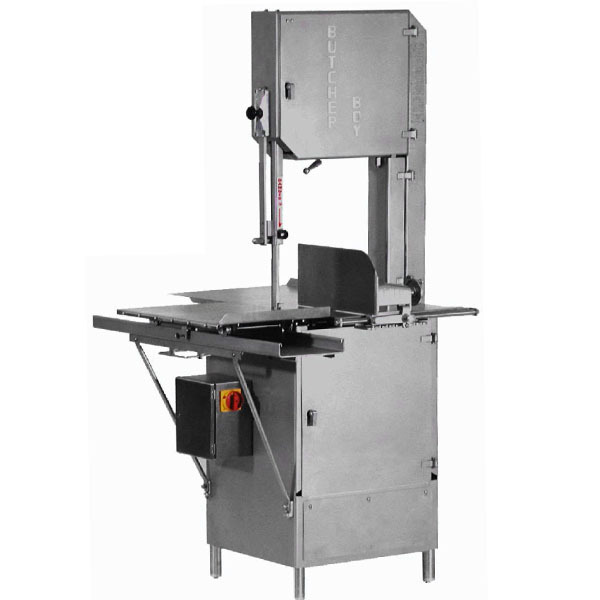 MPBS Industries professional meat band saws come in several sizes, offers stainless steel cutting surfaces, 100% stainless steel meat band saws and are USDA approved. We manufacture our own band saw called the Pro Saw SS16. 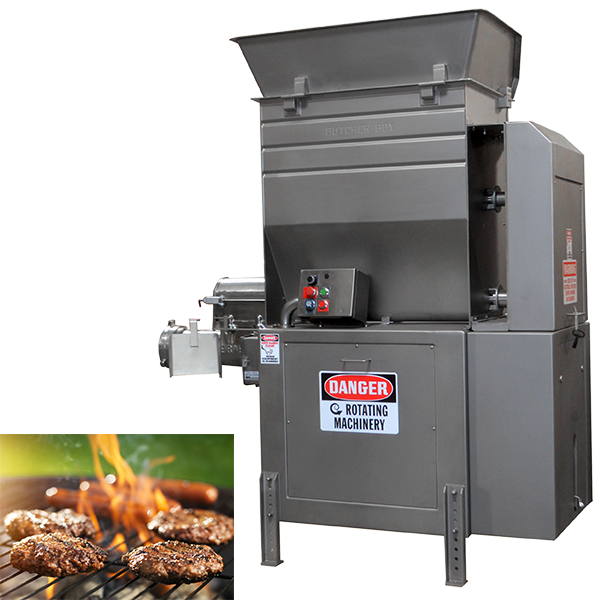 Contact us if you are interested in purchasing Butcher Boy meat band saws and Pro-Saw SS-16 HD Bandsaw Machines, Pro-Saw SS-16 HS Bandsaw Machines, Pro-Saw SS-16E Meat Bandsaws, SA-20 Butcher Boy Bandsaw Machines, SA-30 Butcher Boy Rolling Meat Bandsaws, SA-36 Butcher Boy Meat Bandsaws Machine, SA-16 Butcher Boy Industrial Meat Bandsaws. 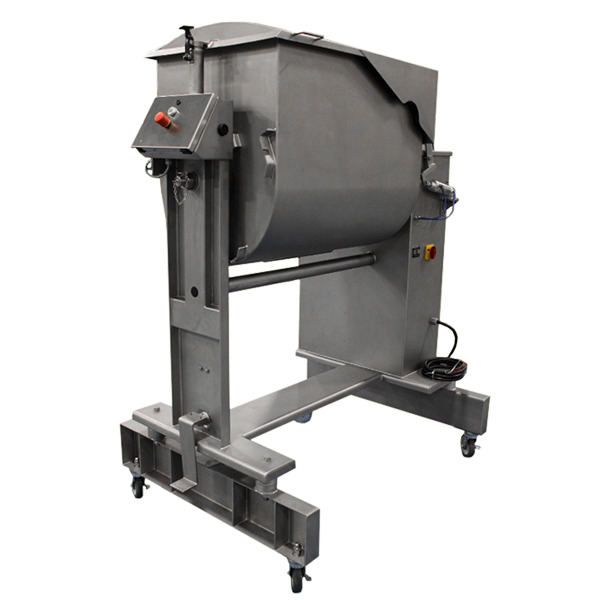 We also offer parts worldwide and local service in the Los Angeles and Southern California area for Pro-Saw SS-16 Meat Band Saw, and Butcher Boy Band saws. The meat bandsaws should be cleaned after every use. We also offer bandsaw blades for our Butcher Boy band saws and ProSaw band saws.